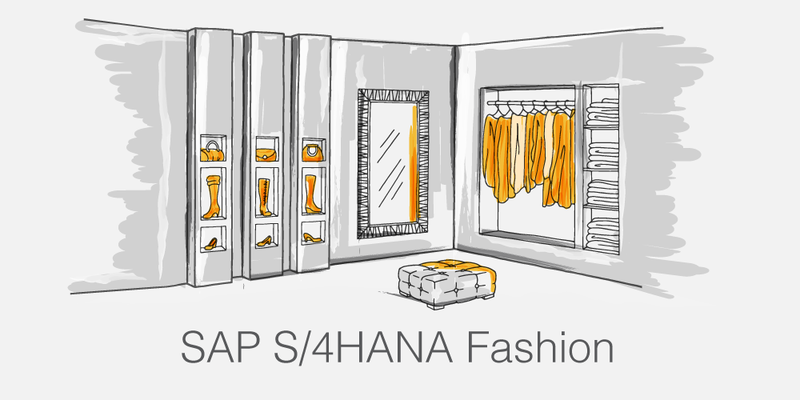 This blog series will take an in-depth look at the capabilities of SAP S/4HANA for Fashion and the significant role it plays in executing seamless and frictionless order orchestration and fulfillment for fashion companies. Visibility into item availability on any shelf in any channel is a dream that many retailers have been chasing. As majority of retailers still grapple with achieving real-time inventory visibility, we’re already seeing retail leaders move one step further by offering multiple order fulfillment services including “buy online, pick up in-store” (BOPIS) and “buy online, return in store” (BORIS). As profitable order management becomes critical to a fashion business, it becomes paramount to overcome challenges that arise from inefficient and disconnected processes – which heavily impacts profit margins and customer experiences to a degree that no retailer can afford. Let us have a closer look at how SAP S/4HANA for Fashion omnichannel capabilities empowers retailers to deliver what their customers want quickly, efficiently, and at the lowest possible cost - for both the fashion retailer and the customer. 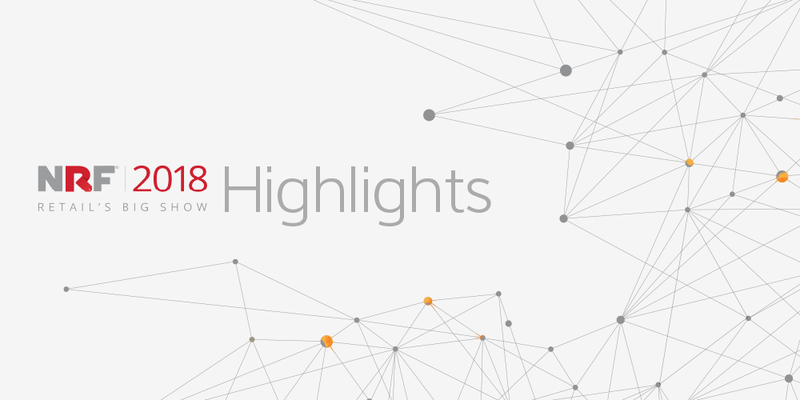 The National Retail Federation Big Show 2018 wrapped up recently, but the insights that were shared will make their mark throughout the coming year. Judging by the overall excitement, engaging discussions, and innovative retail technologies showcased at the booth, it is safe to say that the retail industry is definitely not in an apocalyptic phase. 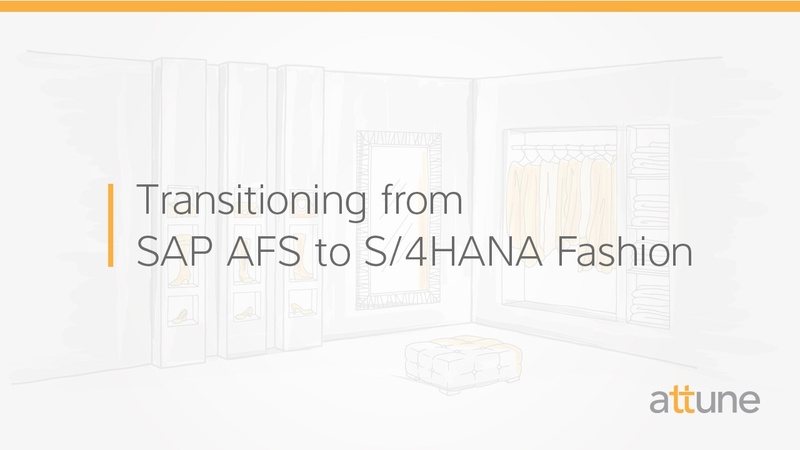 Our video demonstrates how you can migrate from SAP AFS to SAP S/4HANA for Fashion and Vertical Business regardless of whether or not you have SAP HANA Finance. With the release of S/4HANA Fashion, business and IT leaders may have several questions on the new solution as they consider switching to SAP S/4HANA Fashion. 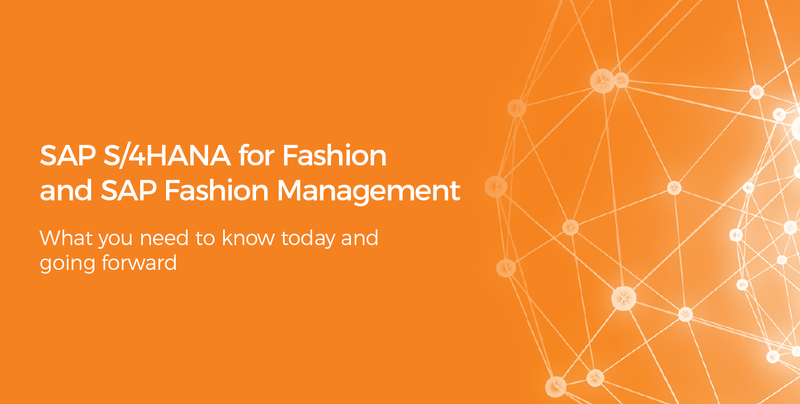 In our conversations with global fashion brands, one of the most common questions asked is what happens to custom code when migrating to S/4HANA Fashion? In our latest video, Vinod Kumar, Solutions Director at attune who played an integral role in managing attune’s co-innovation partnership on the design, proof of concept and development of SAP Fashion Managment, delves deeper in how fashion companies can migrate their custom code to S/4HANA Fashion. We have arrived in the age of digital transformation where everything is connected as witnessed at SAPPHIRE NOW 2017, where the hype around SAP S/4HANA Fashion continued to dominate in the Apparel, Footwear, and Fashion (AFF) circles. Since the announcement of SAP Fashion Management on S/4HANA (termed as SAP S/4HANA for Fashion and Vertical Businesses) - many CIOs are at a crossroads. 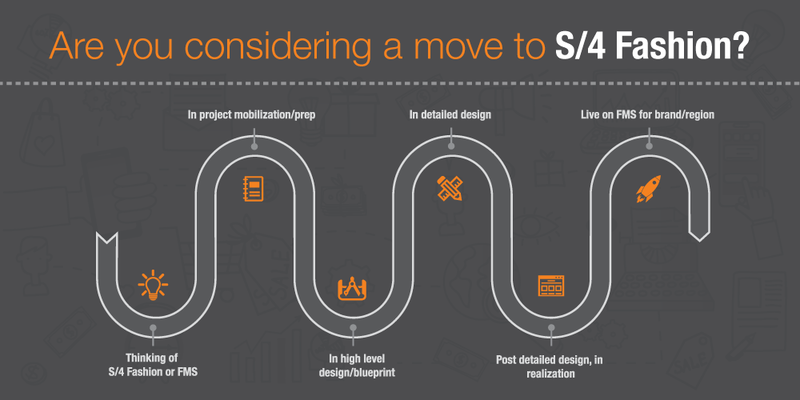 The news of S/4 Fashion has caused uncertainty in their existing ERP environments - despite the effort of setting up their companies’ future technology direction and developing a comprehensive digital strategy. 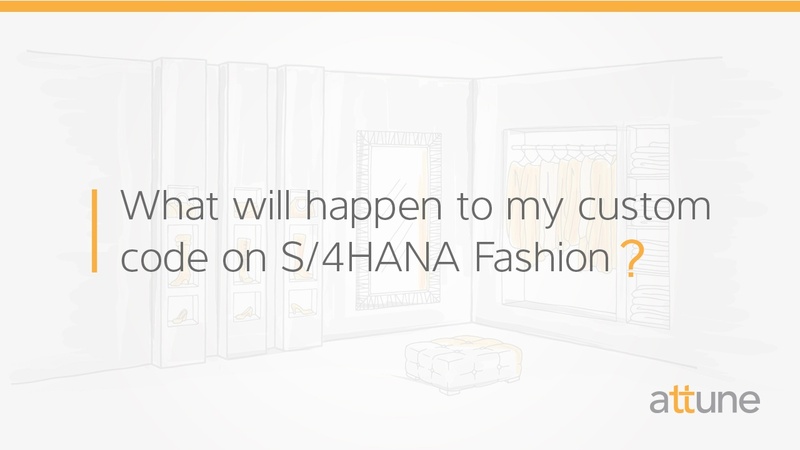 This blog post takes an in-depth look at answering some of the frequent questions around SAP S/4HANA 1709, taking into account what fashion companies need to know and how they can prepare for their transition to SAP S/4HANA for Fashion.